Welcome to the Logitech Brand Assets page. 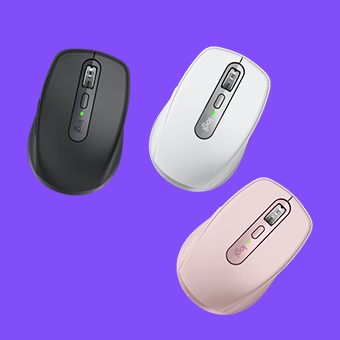 Here you will find approved logos and images of Logitech products. If you don't find what you're looking for, email: mediarelations_at_logitech_dot_com.